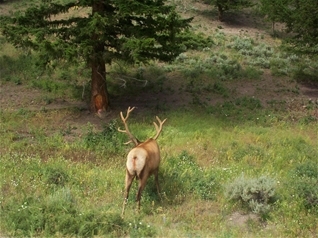 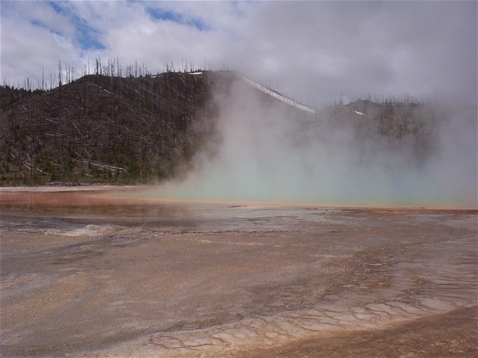 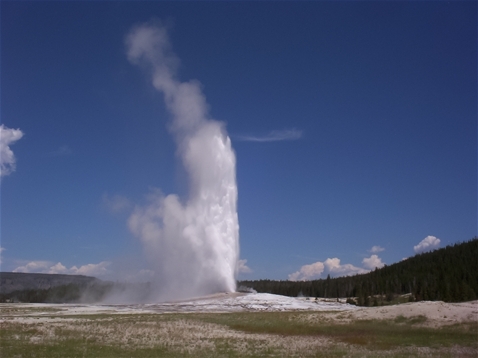 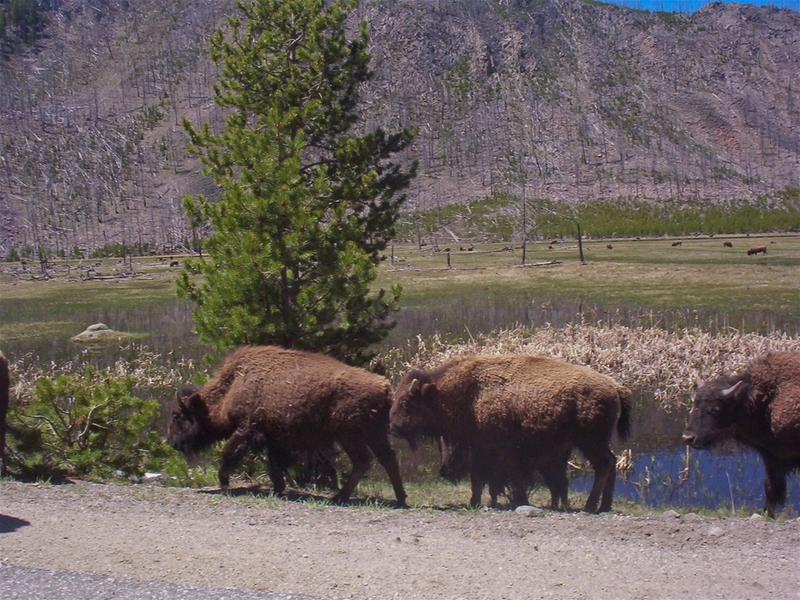 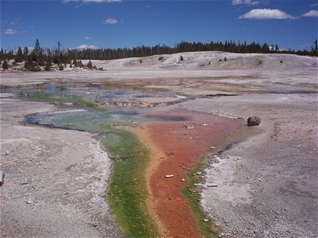 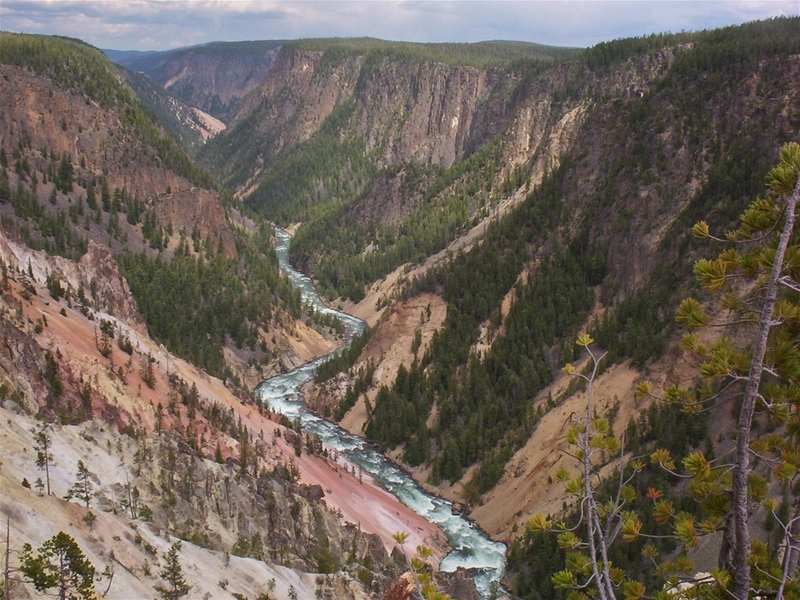 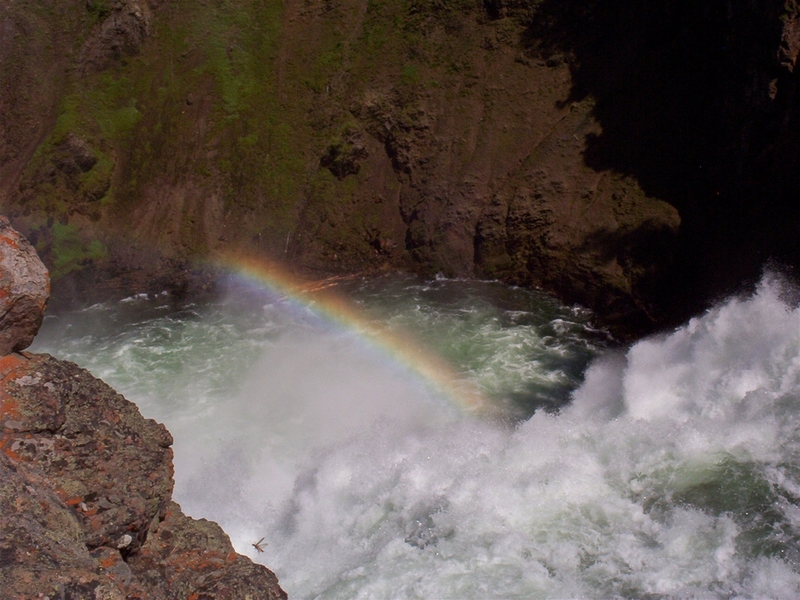 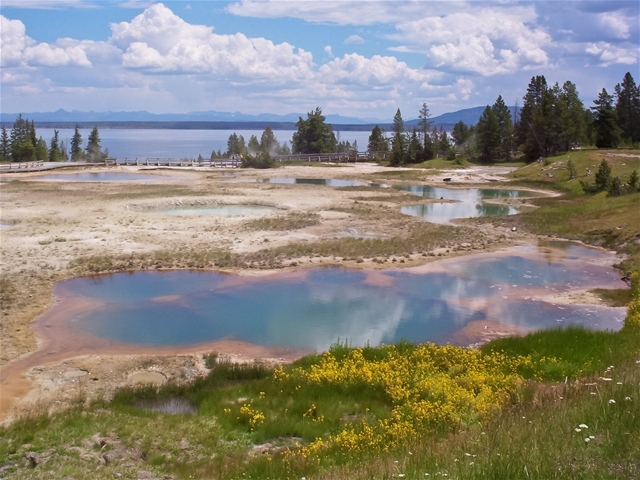 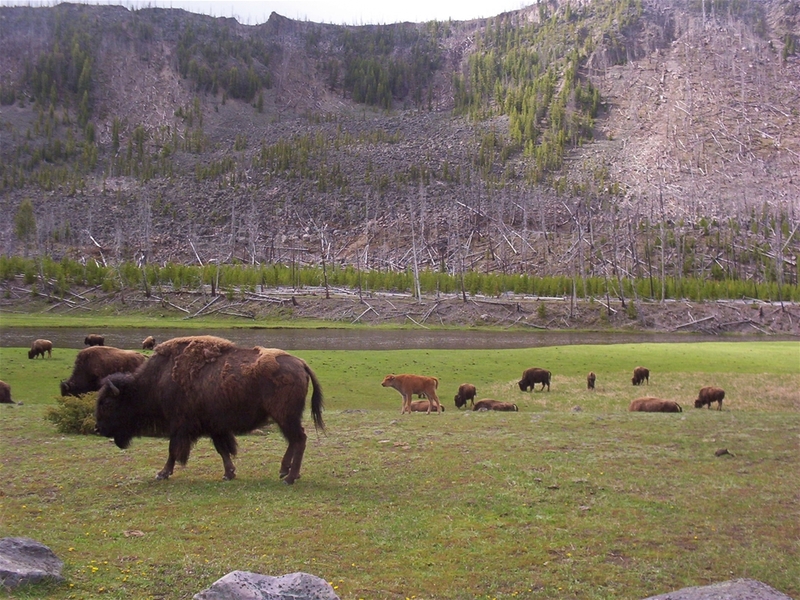 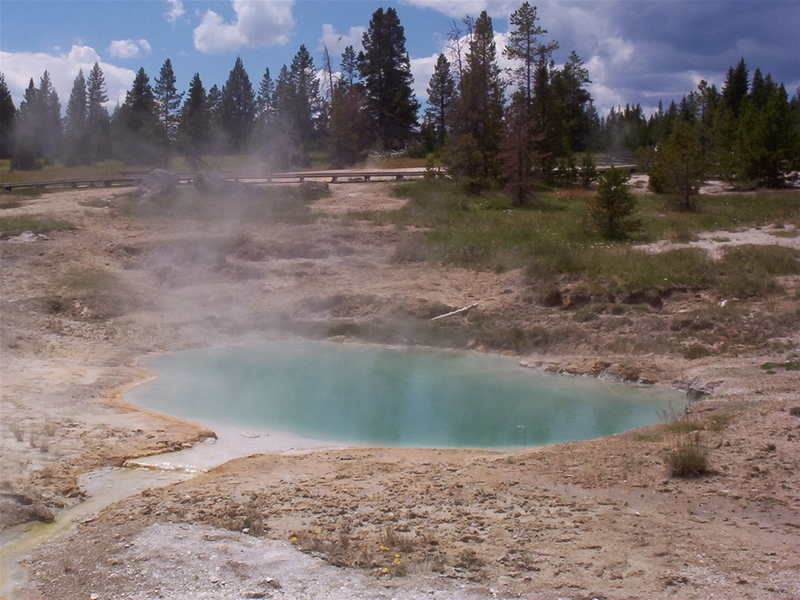 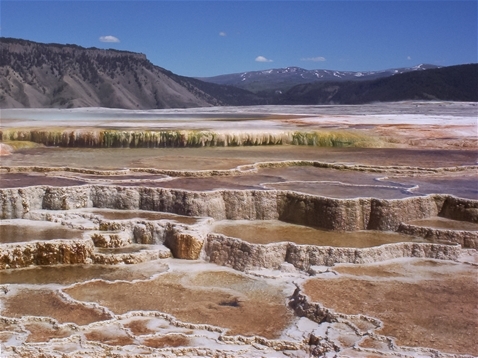 Yellowstone National Park is the first and probably most well-known national park in the country. It has an abundance of wildlife, geysers, thermal pools, mountains and streams. 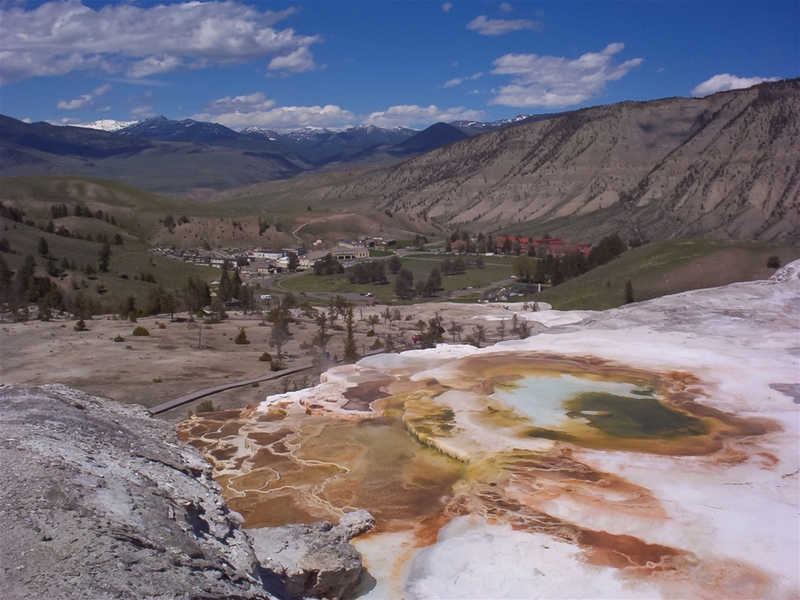 This is one of the most interesting, diverse and spectacular parks I've been to. 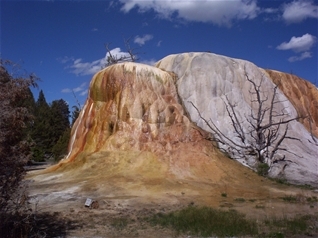 Much of the park was burned in 1988, and this has left many, many dead trees throughout the park.